Preschool is one of the best times for your kids to explore and learn all about preschool STEAM activities. These activities are perfect for homeschool activities or activities in the classroom to inspire your future engineer, programmer, or scientist. Your children will love these STEAM activities, which are filled with sensory play, hands-on learning, and the basics of the scientific method. 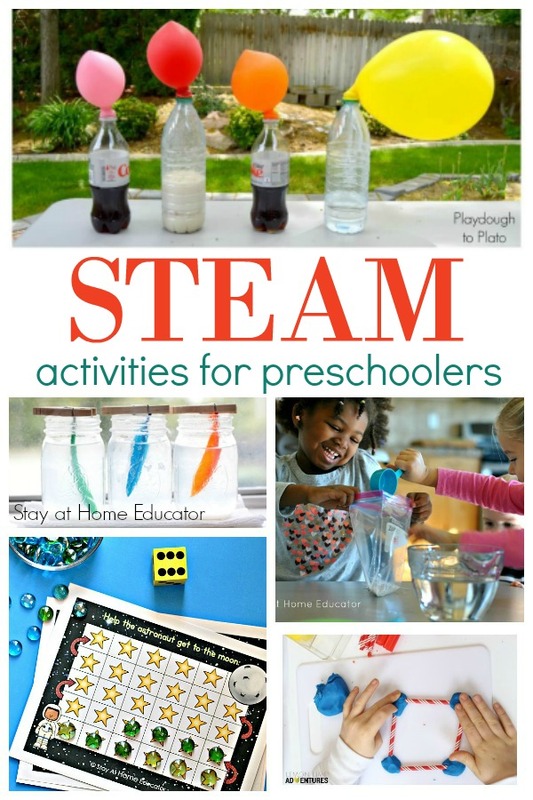 Here are 15 preschool STEAM activities for your kids. In just a few days, STEAM activities will become a favorite in your classroom! 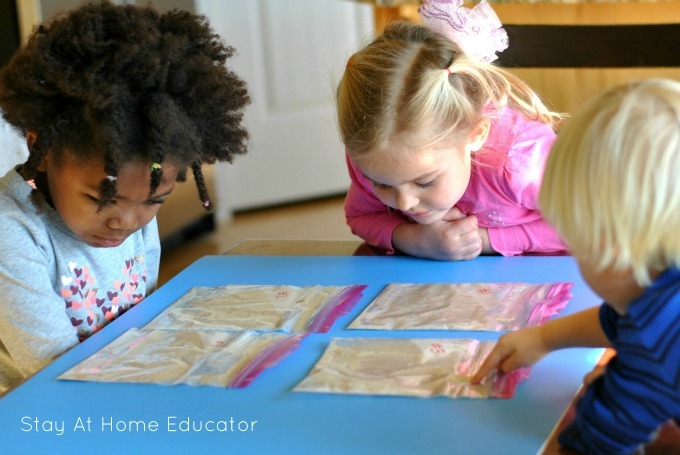 Preschoolers will love these hands-on preschool STEAM activities. A STEAM activity includes elements of science, technology, engineering, art, and math! When these subjects combine, there is no end to the learning fun. Learn all about chemical reactions in the Yeast Science Investigation. Blow up a balloon with science in the Magic Balloon Experiment from Playdough to Plato. 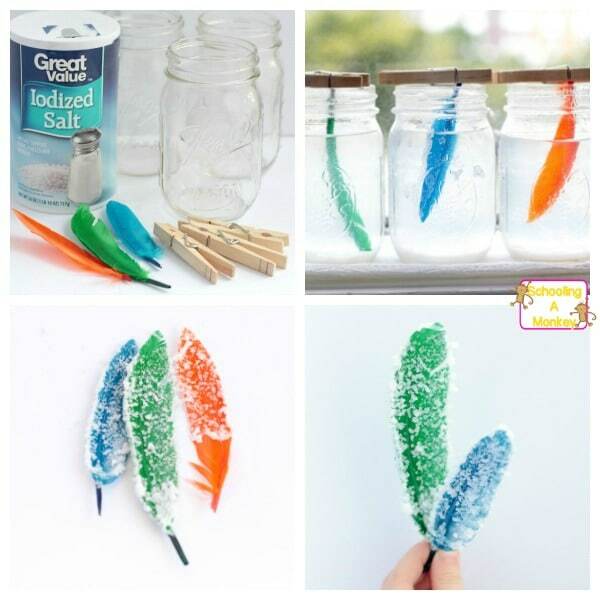 Learn all about salt crystals in the kid-friendly Crystal Feather Experiment from Schooling Active Monkeys. Learn how lungs work in the Fake Lung Experiment from Science Sparks! 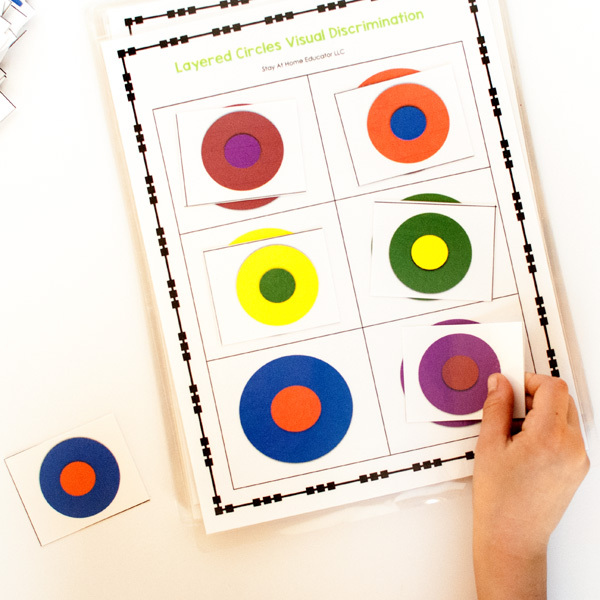 Even preschoolers can get in on the basics of coding with this If Then Backyard Coding Game from Left Brain Craft Brain. For more coding fun, try Coding a Lego Maze from Research Parent. If you have a coding caterpillar, try this fun Coding Caterpillar Challenge from Schooling Active Monkeys. Stretch engineering skills with the Straw Bridges challenge from The STEM Laboratory. Combine art and science when you make a Pendulum Painting from Kids STEAM Lab. 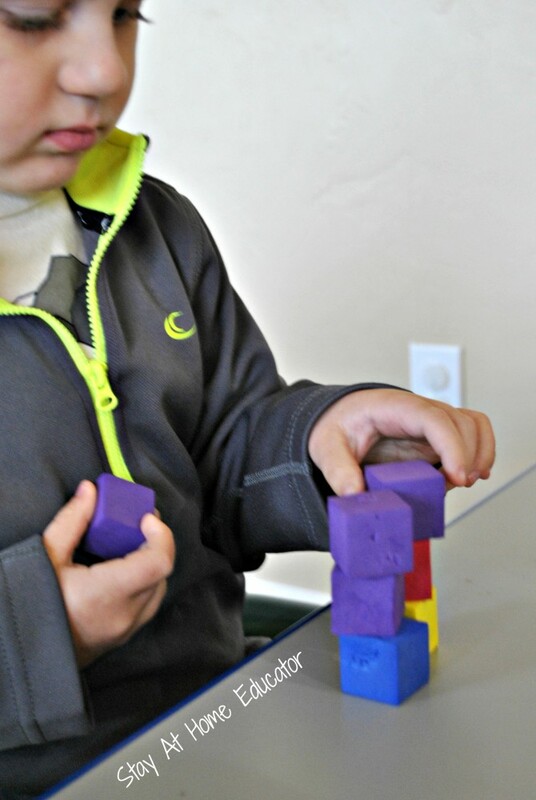 Practice math skills in the Stacking Blocks Activity challenge! Use junk to make STEM Junk Boats in this idea from Playdough to Plato. 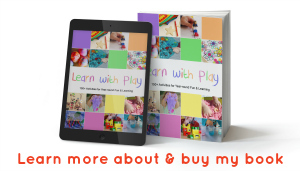 Preschoolers will love building with play dough. Use these designs from Lemon Lime Adventures to inspire you. 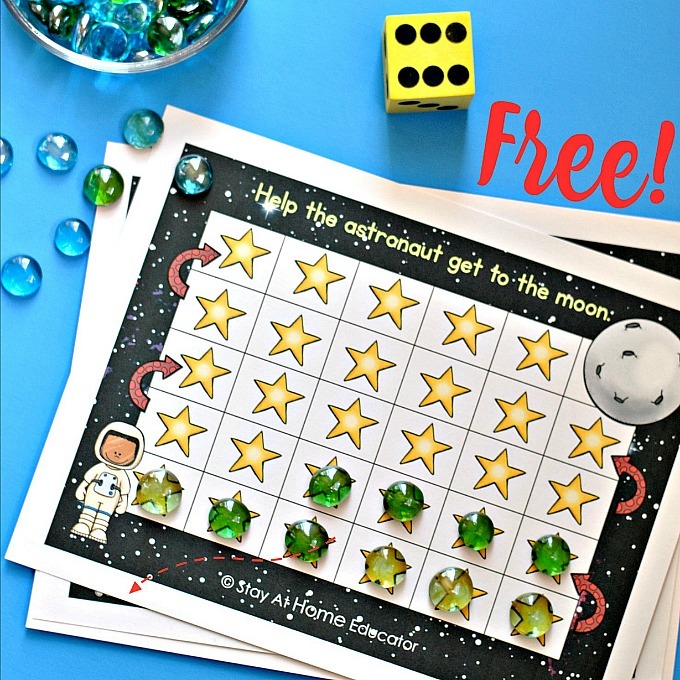 Preschoolers will love these Space Theme Grid Games! 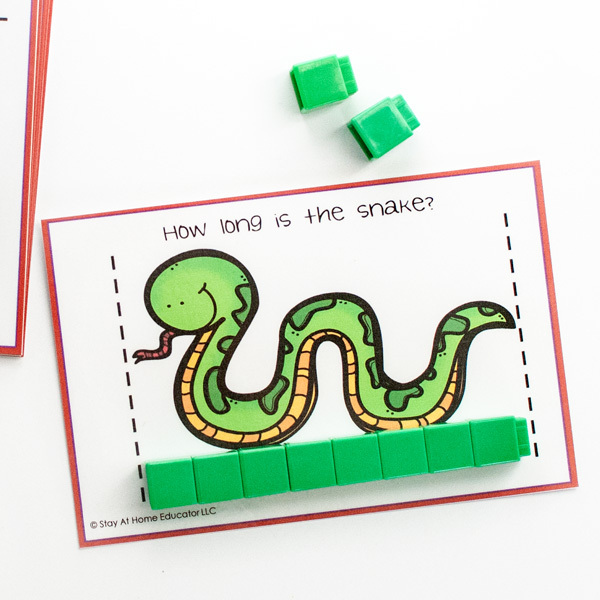 Practice math skills with the Roll and Cover Pattern Block Mats from Playdough to Plato. Challenge your preschoolers to Build a Snack Mix Machine with this design from Left Brain Craft Brain. Carl Sagan said, “Every child is a natural-born scientist.” And I believe that is true. 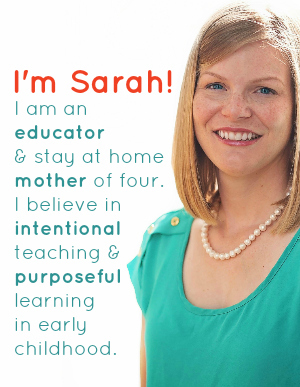 Here are some things to keep in mind when integrating more STEAM into your preschool day. Science includes extending ideas and exploring natural impulses. Technology isn’t limited to electronic devices but can include the exploration of tools. Engineering should expand beyond the block center and should include constructing in both large and small scales. Art does not equal crafts, it equals creativity and open-mindedness. 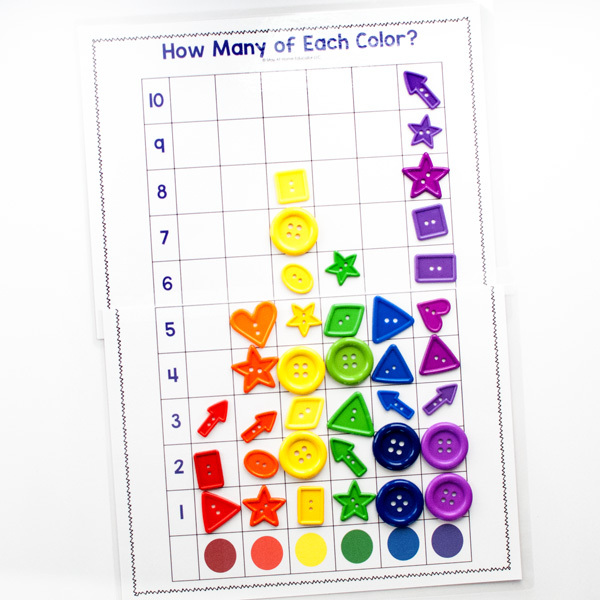 Math is more than simply learning to count and can take just about any form. How do you integrate STEAM activities into your classroom or home? 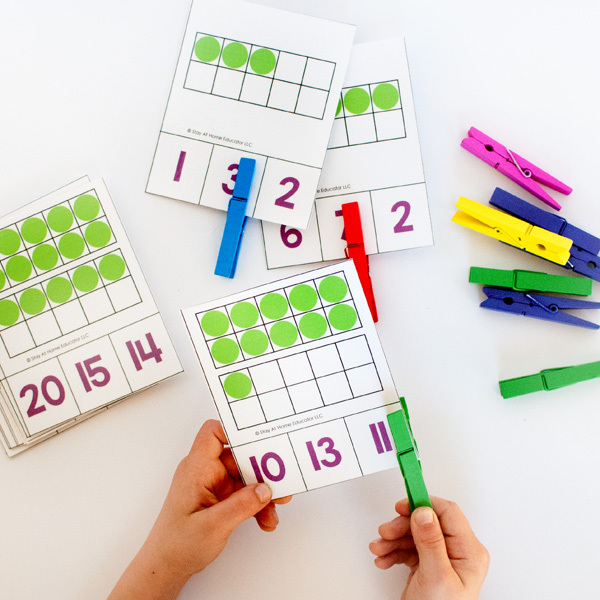 Looking for Some Math Printables? You might enjoy these! Just click on the images to read more!